It’s time to stop worrying about poor Internet connections in hotels, expensive roaming fees, and purchasing local SIM cards. Tep Wireless keeps you connected, wherever you go. We have all been there – you arrive to a new country and want to find some information online. 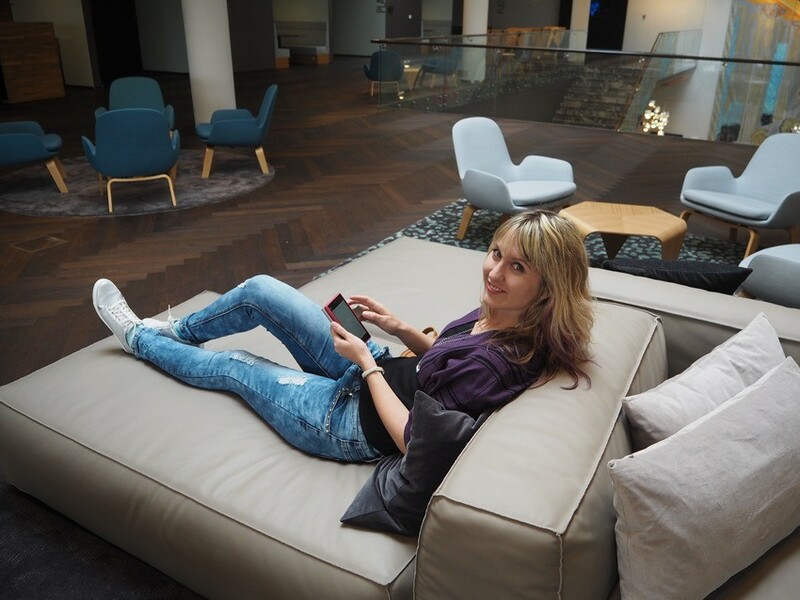 No matter whether it is for getting an Uber from the airport, booking a place to stay, or reading about places to explore – Wi-Fi is just super handy to have. Although many hotels and airports claim to have free Wi-Fi, its quality and speed always brings me a lot of headaches. I have wasted so much time sitting around and trying to get an Internet connection. Seriously – as a blogger with a majority of my income coming from Internet-related work, I just can’t afford NOT to be connected. I need to be in touch with clients and partners, upload text and high-resolution images, research articles online and of course keep sharing updates on Facebook, Instagram, Pinterest and Twitter while I’m on the go. Lately, I have started to buy local SIM cards in the countries I am travelling in just to be sure I can connect when I need to. For example, in Finland I got a SIM card with 10 days of unlimited Internet for only 7 euros (what a dream come true!) Most of the time, it is unfortunately much more expensive: in Tunisia and Turkey I paid about 30 euros and the Internet wasn’t even unlimited. Getting a local SIM card is not always easy — unless you arrive at a major airport, there is often no place to buy one and you have to search for one in the city. Sometimes, you have to present a surprising number of documents; for example in Taiwan, you have to present a local ID card, while in Nepal you need a passport photo. Of course, we can’t always expect to have all the required documents on hand everywhere we go, right? 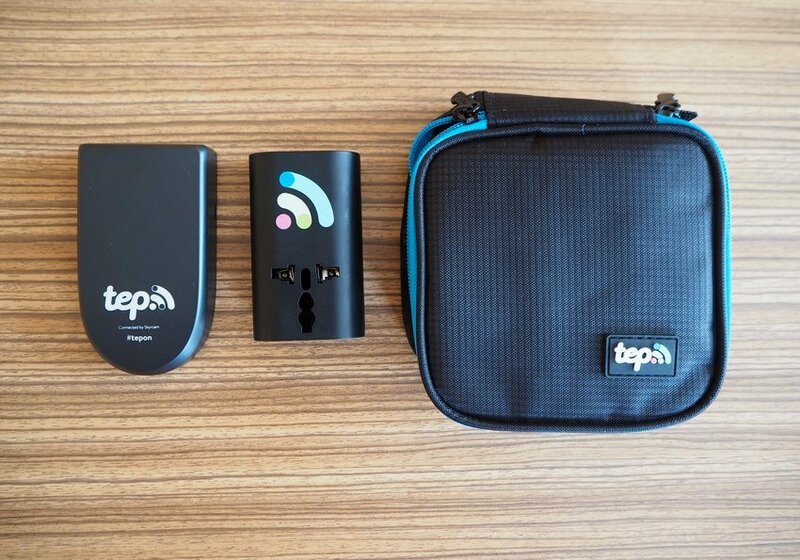 Tep Wireless is a WiFi device that works without a SIM card or cables. Sometimes, people call it Mi-Fi or pocket Wi-Fi. They basically allow you to connect to the local 3G/4G mobile network and create a private Internet connection. It is possible to connect up to five devices at the same time (including smartphones, notebooks, tablets and other devices). You can also share the Wi-Fi with friends – the signal is accessible up to 15 meters around you. In order to avoid crazy expensive roaming fees or local SIM cards, you can rent a Tep Wireless hotspot with unlimited Internet that works in the country that you are travelling to. The device is shipped to you a few days before your trip. Once when you arrive to the new country, you can simply turn the device on and it connects your devices to the Wi-Fi network. Sounds easy, doesn’t it? Once your journey is over, you can use the included pre-paid shipping label to mail your device back. Or there is a second option for frequent users – you can purchase your own device and then pay for the Internet when you need it. My Tep package came with a hotspot, USB cable, international adapter, and a manual, all in a little zippered pouch. It is very light and convenient for carrying around – it can even fit into the pocket of my women’s travel handbag without difficulty. 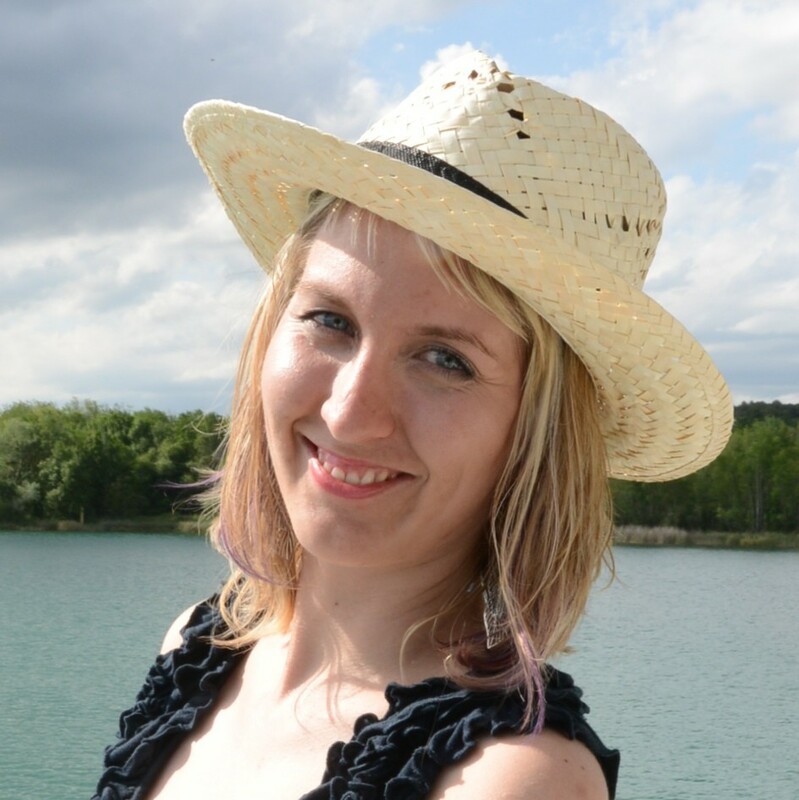 I took the device on a trip to the Moravia region in Czech Republic. I am not usually a very technology-savvy person, but I still was able to quickly make it run and get connected smoothly. There is no need to install or configure anything! It is handy and makes it possible to work or do things online anywhere. Basically, you can connect to the Internet whenever you have access to a mobile network. The connection was reliable; I was sitting in the park and could still upload big pictures to the server and do lots of other things. It came to me as a surprise that the battery lasts up to 8 hours – twice as long as my laptop’s battery actually. Pretty impressive for such a small box! Downloading speeds vary greatly depending on the local networks being accessed by the device and the signal strength. A solid 3G signal can reach up to 7.2Mbps and on HSDPA networks (4G) it can be even faster. How much does it cost to use this device? There is slight difference between the basic and so-called frequent traveler options. When you rent the device, the price starts at €8.95 per day. The final price also depends on how many devices you would like to connect (for two devices, it costs €17.90 per day, three devices €26.85 and so on). In the Frequent Traveller scheme, you purchase the device for €94.95 and then pay a fee for each day starting at €7 (you only start paying on the day you actually get connected). You can order one on the Tep Wireless for the exact days you need it. Just choose the destination along with the starting date and ending date of your trip. A stable and reliable Internet connection is handy when on the road. 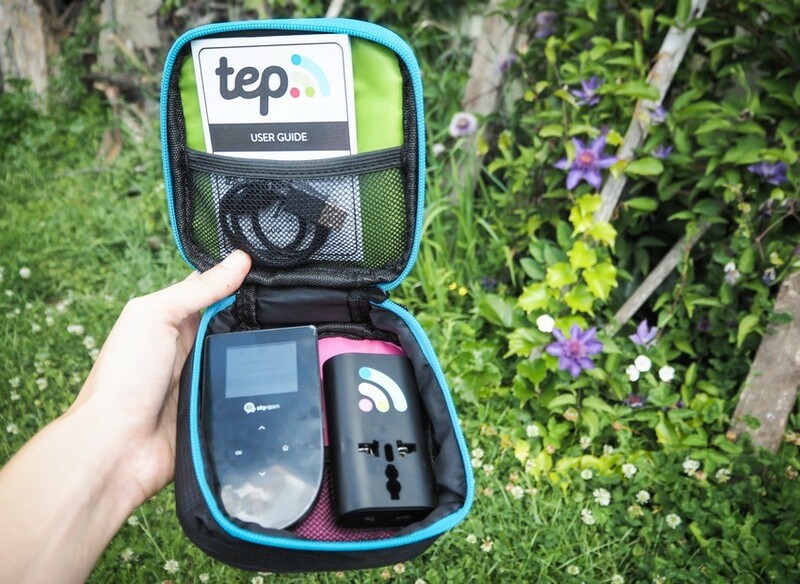 The Tep Wireless mobile hotspot is a great travel gadget to help digital nomads and other Internet junkies (like myself) stay connected as they travel through foreign countries. Although the service is a bit pricey, it can save you a headache searching for decent Wi-Fi. 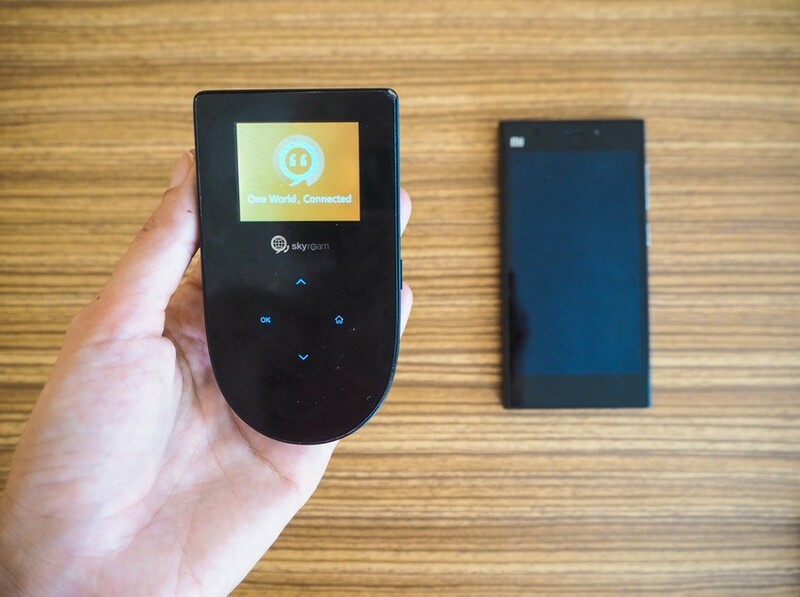 The hotspot is reliable, quite fast and can be used for eight hours on one charge. I recommend it for shorter trips, especially for outdoor activities and trips into nature where it could be the only way to connect with the world. PS: I am actually planning to take one with me during my upcoming sailing trip later this summer. Since there will be four of us, we can split the cost of the Wi-Fi. Thanks to Nick Kembel for editing this article. Good to learn about tep wireless! We’ve never heard about it before, and will certainly consider using it. Thanks for sharing this! Oh cool I’ve heard about the Tep Wireless but have never seen it in action. Thankfully for me being from Ireland I don’t have to worry about roaming charges in the EU anymore because they were abolished for the majority of countries 😀 That being said, I can certainly see how this would be useful in Asia, Africa and the US. Something worth thinking about for sure. This is what I wish I had when I was on the longest roadtrip of my life. This would have come in handy. I will take note for next trip. This is exactly the solution for bloggers, writers, marketers, in fact, everyone who wants to be connected while on the move. The device looks quite handy. But yes I found it bit expensive too. Does it work in all countries? Interesting little device. I usually prefer to stay at places where there’s wifi but don’t really worry too much about it. This looks like a great solution for those that need to be connected all the time! This is an amazing device and so helpful especially while travelling.. 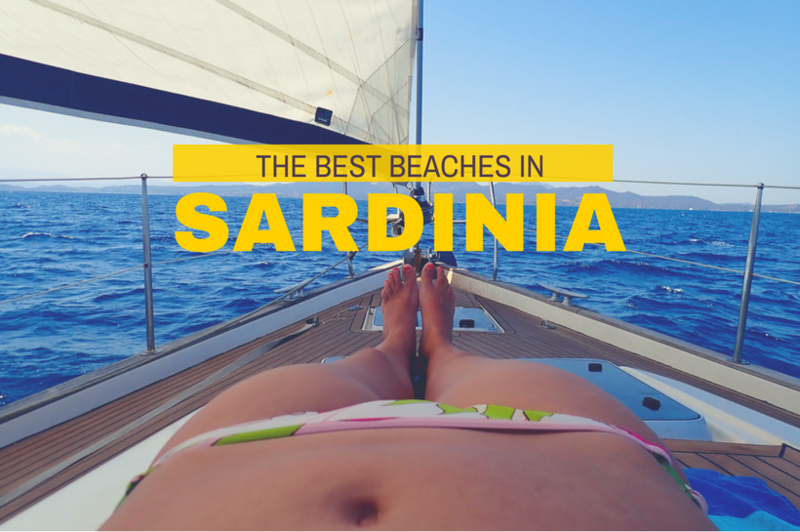 This is such a great device for travellers like us! Great post! This would sure come in handy but the price is a huge deterrent. Love the idea of splitting the cost with others, makes it doable for sure! Wifi can be difficult in some countries and TEP is a good idea. It is a little pricey but if you need to work etc wifi is priceless. That is so cool. I totally need that device for my Panama travels! Thanks for sharing your review and all the cool things it does. It can definitely be a challenge to get good wifi when you’re traveling, especially when you’re somewhere remote. We’ve used Tep Wireless on trips and it’s been amazing. 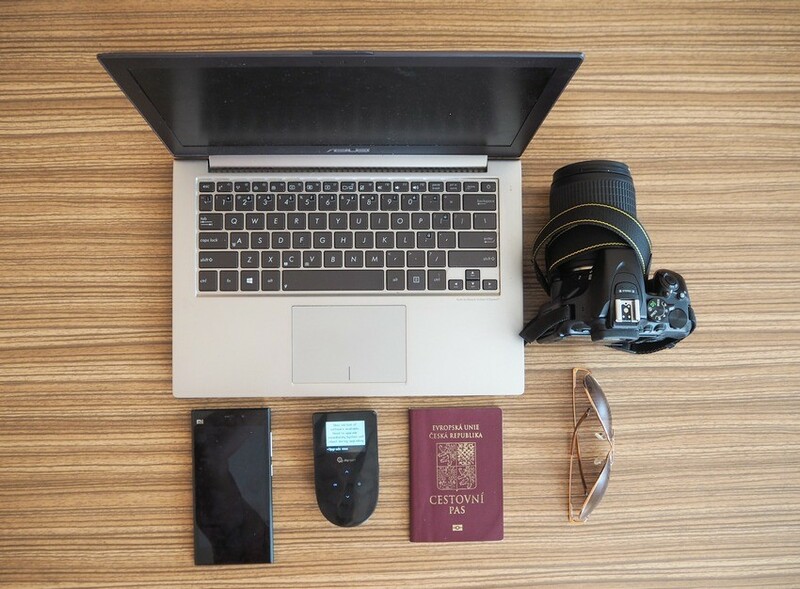 We love TEP Wireless – I agree, even though a hotel or airport claims they have free WiFi often the speed is not enough and it does my head in if I’ve planned to get work done and then can’t. So TEP was an awesome solution. I also enjoy carrying it with us as we explore the streets of a new city because in a pinch I can pull out the Google Maps or GPS on my phone and get us a route back to the hotel 🙂 Thanks TEP! I need this as this is the one area that I always run into issues with. Thanks for introducing me, as I’m going to dive into more detailed information on this. 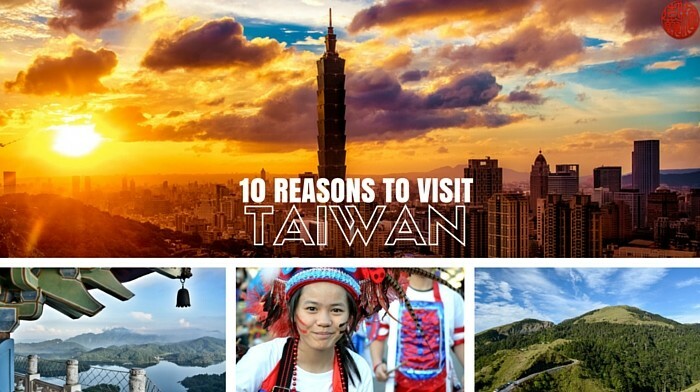 We totally love TEP Wireless and took it with us to Southeast Asia. It came in handy many times when the internet connection dropped or was slow. The convenient pocket size is easy to carry around. A must for travelers seeking to stay connected. I had been hearing about Tep Wireless for some time now, and now I got to read a first-hand review of this product. Good to know that you had a decent experience. 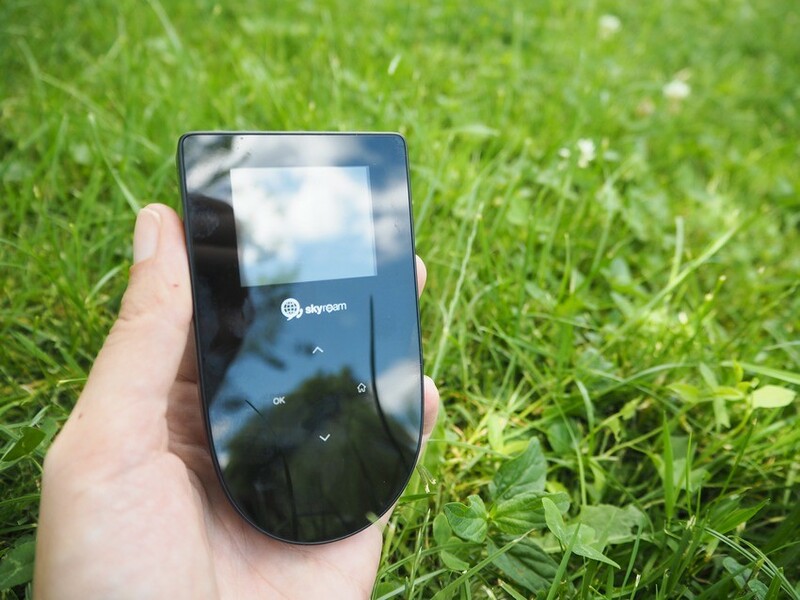 Hope to try this soon, surely a must have gadget for digital nomads like us! Now this is something I was looking for!! Honestly, getting hi speed internet on the go is a boon and you dont have to depend on the hotel’s wifi if you have something like this. Thanks so much for sharing! This is definitely a worthwhile investment!